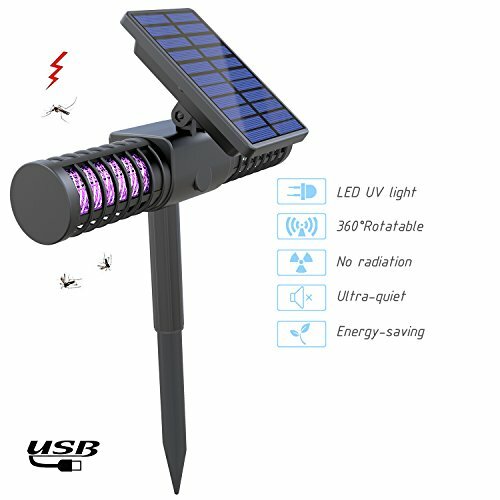 The solar powered bug zappers use electricity converted from the sunlight, through the photo voltaic cells in the device. 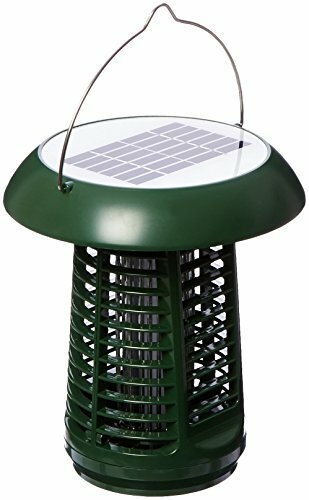 The electricity is going to kill the bugs, keeping them at distance. 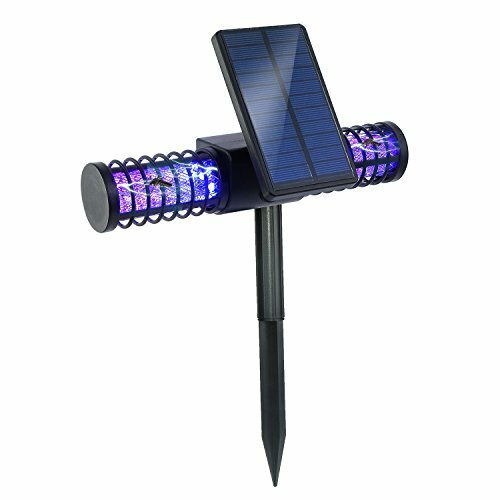 Most of the models out there come with solar panel/cell on top so that it gets the maximum sunlight. 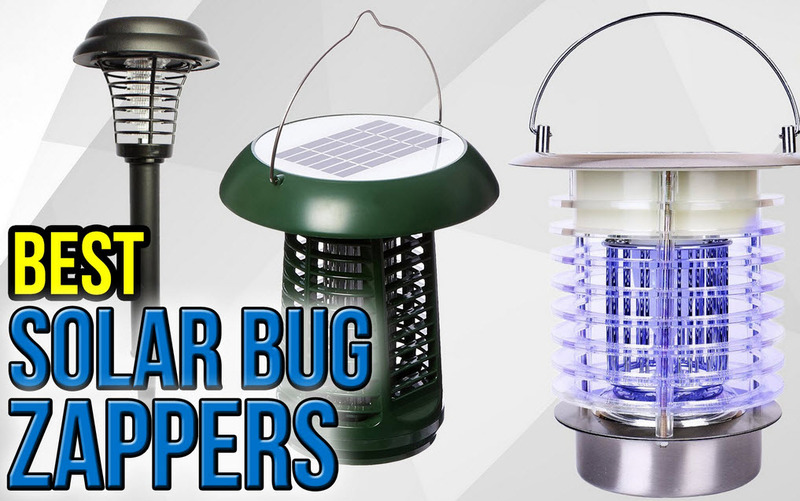 Not only that bug zappers come in a great variety of shapes, sizes, applications and styles, but they also vary when it comes to prices. 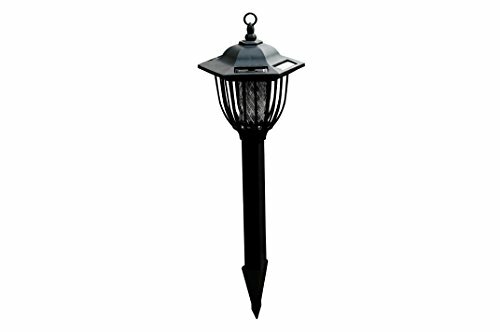 Therefore, you should also pay attention to your wallet when buying. 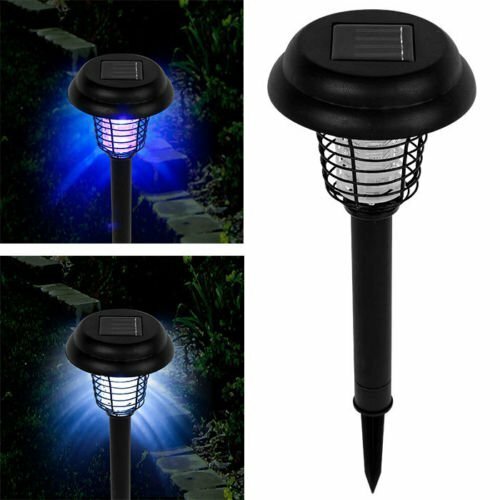 The more you pay, the more you\re going to get from the solar powered bug zapper, but you’re not going to end up with a lemon when going with a budget-friendly option either. 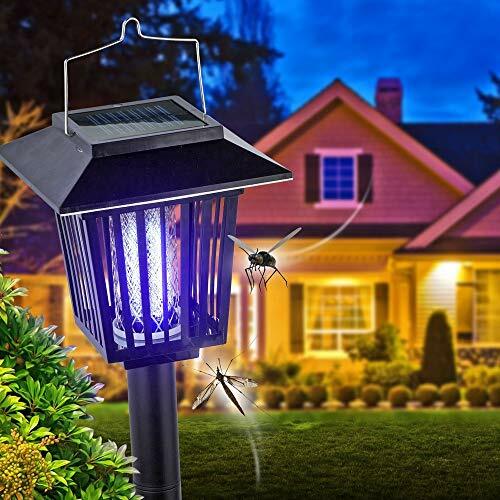 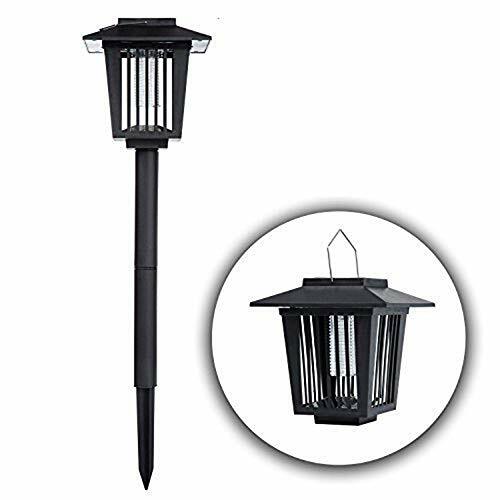 Even if the bug zapper isn’t all roses and rainbows, it’s still an affordable and reliable option to have in mind for your outdoor experiences.